Playtest Nominated for a Visual Effects Society Award! Incredible news! 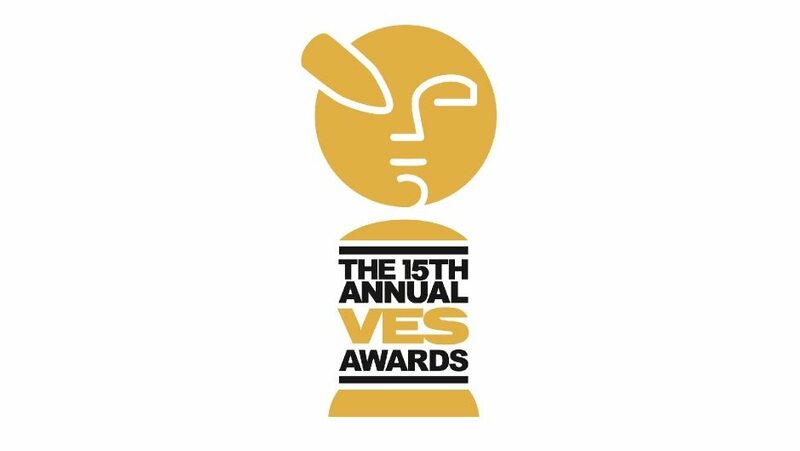 Black Mirror’s Playtest is nominated for the VES’ Outstanding Visual Effects in Photoreal Episode Award! Well done to Russell McLean, Grant Walker, Christopher Gray and our very own Justin Hutchinson-Chatburn for this amazing achievement!